A group of three engineering professionals has developed a web portal to help UPSC aspirants assess their preparedness and give them a feel of the exam through a free online test series. Developed by Pradeep Chaudhari, Gaurav Baldota and Mayur Mahajan, alumni of the College of Engineering Pune (CoEP) here, http://www.testmetrics.in also offers a detailed analysis of candidate’s performance using scientific methods of evaluation. 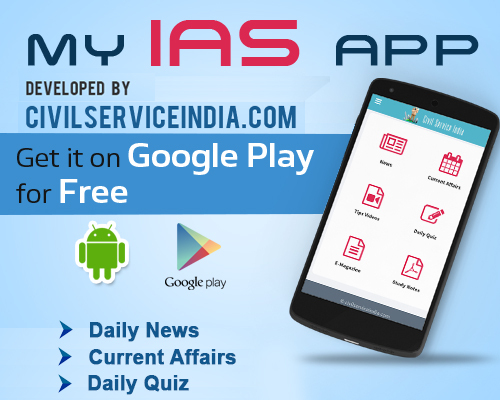 “Our web portal is an effort to help UPSC aspirants get a feel of the examination before the actual examination. The test series we designed is in accordance with the latest UPSC pattern. In short, our online initiative enables students to practise what they have learnt and get themselves evaluated,” the trio said. “In fact, we started working on the web-portal as college project in the final year of engineering. Our aim was to create a rich platform for online tests that can be beneficial to even rural students, who are often deprived of good coaching that is available oly in cities,” they said.